The friendliest cocktail bar downtown Lincoln. 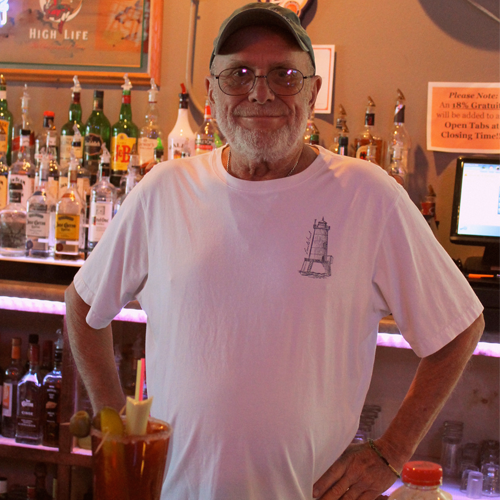 We offer after work happy hour drink specials, cold beer, and the best homemade Bloody Mary recipe with full garnish and beer back. Parking out front, clean bathrooms, and plenty of elbow room at the bar. Last Saturday of every month! DJ's play Motown vinyl from 9pm to close! Our Bloody Mary is insane, not to mention, garnished to the hilt! The secret is our special blend of spices and the particular way we pour it. Comes with a beer back. The Old Pub opened in 1978. Danny's been serving drinks at our roomy bar from the beginning. He'll get to know you and make sure you have a good time! Relax and unwind with your friends as you enjoy our large selection of beer, cocktails, wine, and free popcorn. 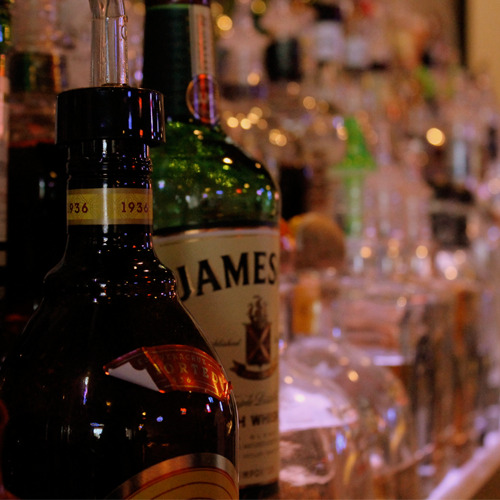 Our comfy tables and long bar offer plenty of elbow room. LOVE MOTOWN? WE DO TOO! Site by SIMPLE & SOULFUL WEBSITE DESIGN & GEAR FIVE STUDIO, INC. Copyright © 2018 The Old Pub LLC. All Rights Reserved.